Read more: Mark Oberlander, M.D. Read more: Jason Handza, D.O. 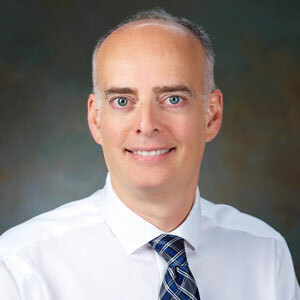 Proud owner of Eye Associates of Pinellas, Dr. Wachter graduated from the Pennsylvania College of Optometry in 1990, where he received clinical honors and was a member of the Optometric Honor Society, Beta Sigma Kappa. His residency in ocular pathology was completed locally at the Bay Pines Veterans Hospital in 1991. Dr. Wachter is a member of the Pinellas Optometric Association and was also President of the POA in 1996. 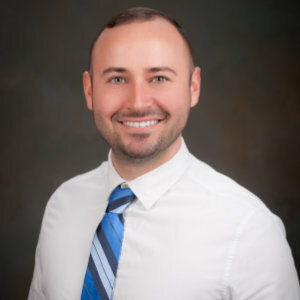 Dr. Wachter resides in Tarpon Springs with his wife, son and daughter. Read more: Jennifer Landy, M.D. 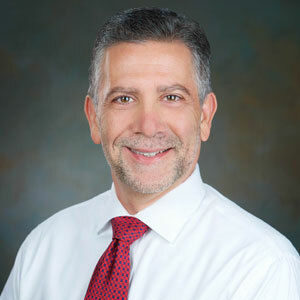 Dr. Salvatore Musumeci has been a Florida board certified physician since 1987. He received his B.A. degree in chemistry from the University of South Florida in 1983, and his Doctorate of Optometry degree from the New England College of Optometry in 1987. Dr. Musumeci received the prestigious NEWENCO Clinic Award as the school’s top clinical optometrist. 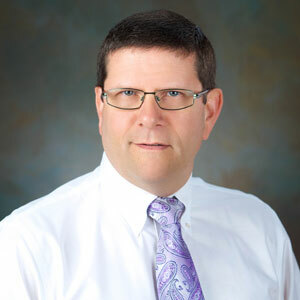 His clinical training includes externships at the Boston VA Outpatient Center and the Rhode Island VA Hospital. 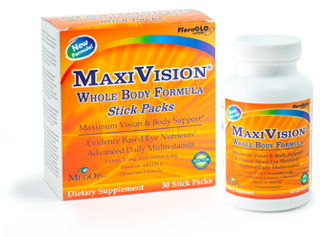 He is a member of the American Optometric Association and the Pinellas Optometric Association. He is a fellow of the American Academy of Optometry as well as a diplomate of the American Board of Optometry. Dr. Musumeci is married and has 3 sons. 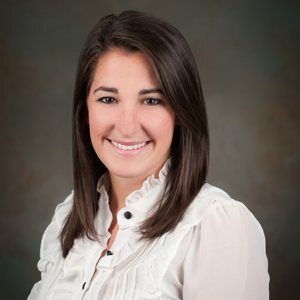 Dr. Victoria Haines is a graduate of the Pennsylvania College of Optometry. After graduation she assisted in macular degeneration research at PCO. 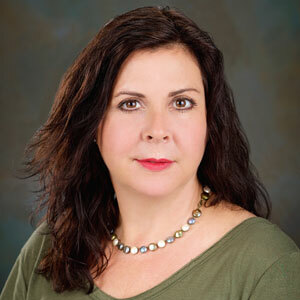 She is board certified and has been in the Pinellas County area for over twenty years. During this time she has been involved in many contact lens studies. 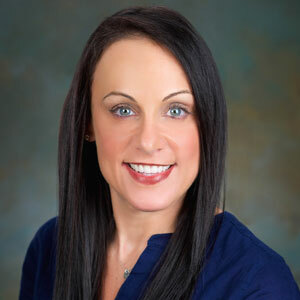 Dr. Haines is a member of the American Optometric Association, the Pinellas Optometric Association, the Florida Optometric Association and the Southern Council of Optometrists. She is an avid Harley Davidson cyclist who enjoys the outdoors and water sports. Dr. Haines resides in St. Petersburg with her daughter. 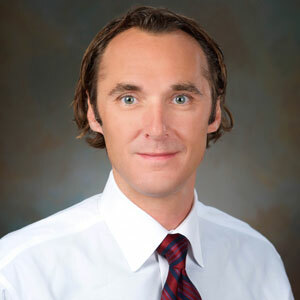 Dr. Geary is a graduate of the University of Central Florida. There she attained a Bachelor degree in Natural Science and double minor in Marketing and Psychology. She then earned her doctorate at the Southern College of Optometry in Memphis, Tennessee. During her educational career, she aided in clinical research for a leading contact lens company and was an active participant in the VOSH volunteer program. Dr. Geary is a member of both the American Optometric and Pinellas Optometric Associations. She likes to spend her time outdoors and traveling. She enjoys photography and sports, and she currently resides in St. Petersburg, Florida. Dr. ElJabali is board certified by the American Board of Ophthalmology. He is fellowship trained in diseases and surgery of the retina and vitreous , with emphasis on macular degeneration and diabetic eye care. 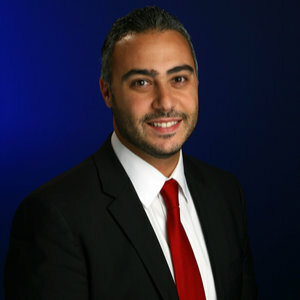 Dr. ElJabali brings a wealth of knowledge and experience to our practice, utilizing the most modern technology in both surgical and medical treatments of retinal disorders. Dr. ElJabali enjoys spending time with his wife and daughters. He played intercollegiate water polo while attending college, and likes to watch sports and participate in soccer, basketball, and tennis. Dr. ElJabali speaks English and Arabic.